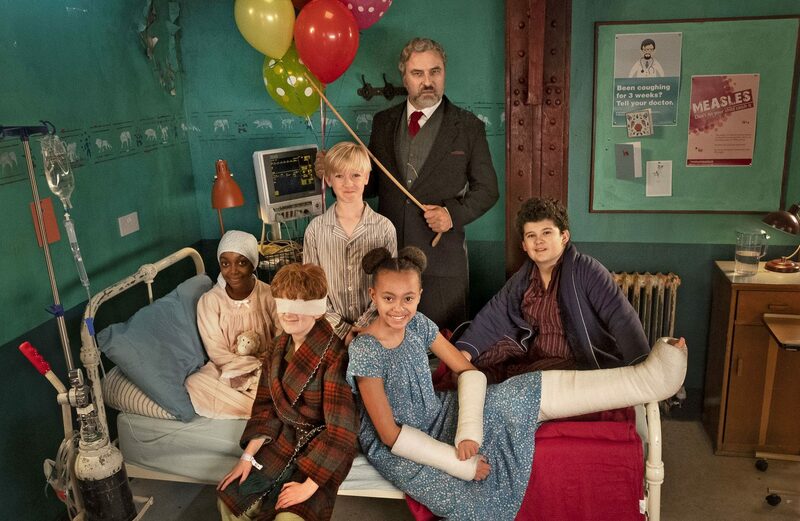 THE MIDNIGHT GANG is David Walliams’ latest book adaptation for the BBC for King Bert Productions. When Tom gets hit on the head by a cricket ball he finds himself on the miserable children’s ward of St Hugo’s Hospital where he is greeted by a terrifying-looking porter and a wicked matron. But things aren’t as bad as they seem and Tom is soon to embark on the most thrilling journey of a lifetime! The Midnight Gang tells an extraordinarily heartwarming and funny story of five children and their quest for adventure! It is a story of friendship and magic and most importantly of all making dreams and wishes come true.